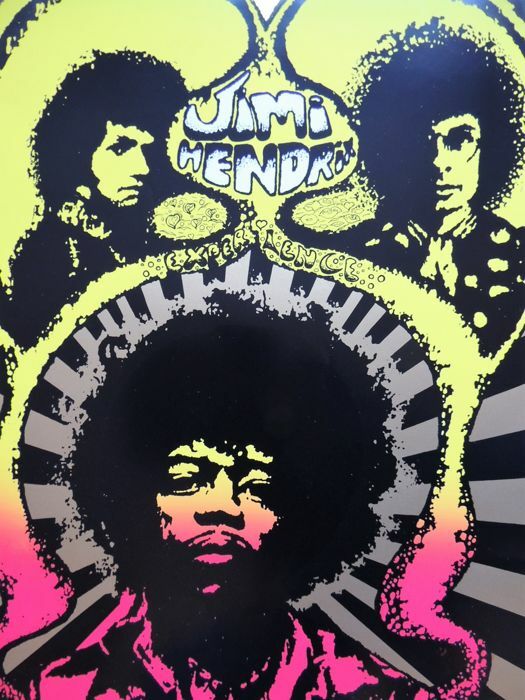 Offered here's a great Jimi Hendrix psychedelic Head Shop poster. 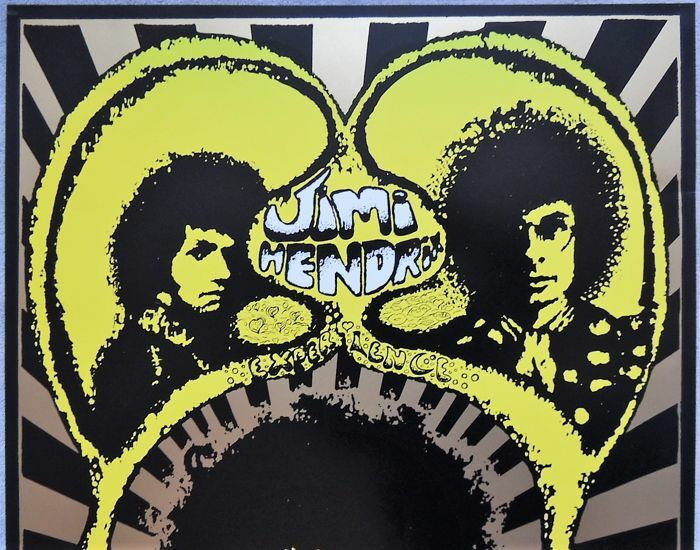 The Jimi Hendrix Experience - Fabulous Copy of a Track Records Promo Poster. Sreen Printed in very very vibrant Neon and Metallic Inks. 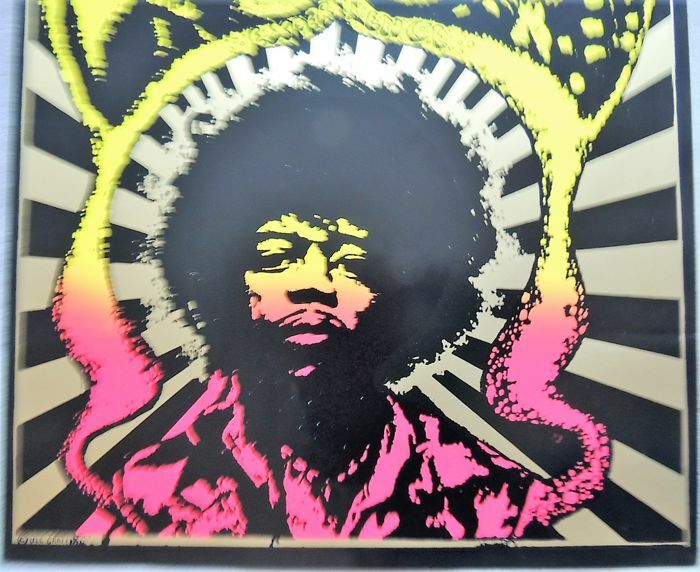 This rare psychedelic poster was published in England. They have become quite scarce over the years. Posters measures approx. 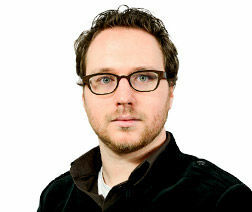 62 x 48 cm and was printed on thin card stock/heavy paper. This gorgeous poster remains in a near mint condition. Framed it looks like brilliant and mint. Minimal handling otherwise a very very clean Poster. 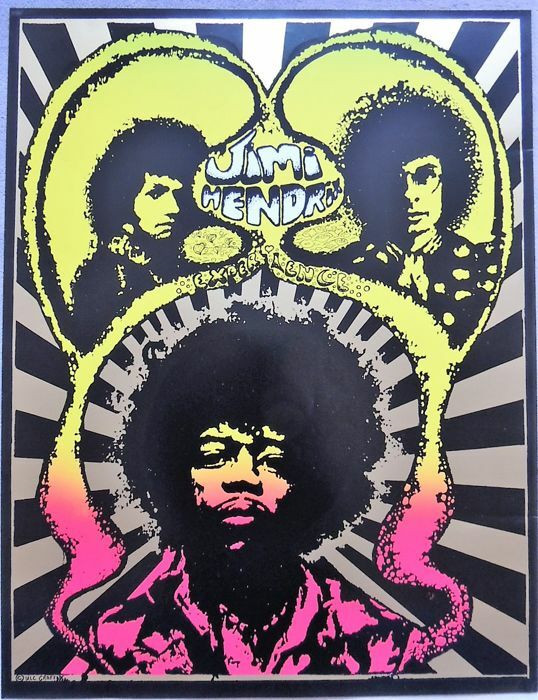 A nice and must have poster for any JIMI HENDRIX psychedelic Poster Collection. In the ‘60s to the mid70's when acid heads and pot heads became a pronounced aspect of American counterculture, headshops appeared to cater to those who wanted to improve their experiences. Some claim “head” is actually an acronym for “He Eats Acid Daily.” Others may relate the term to a popular nickname for fans of the Grateful Dead; dead heads.